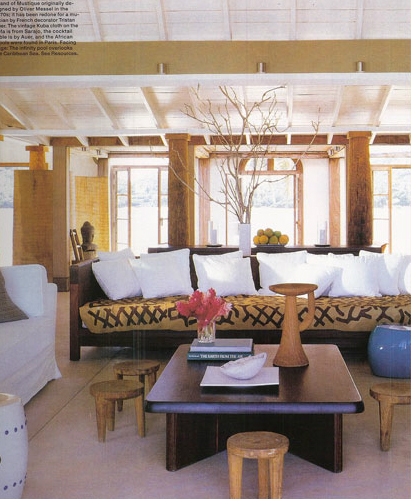 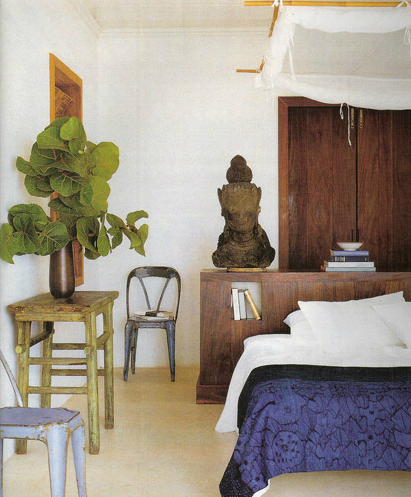 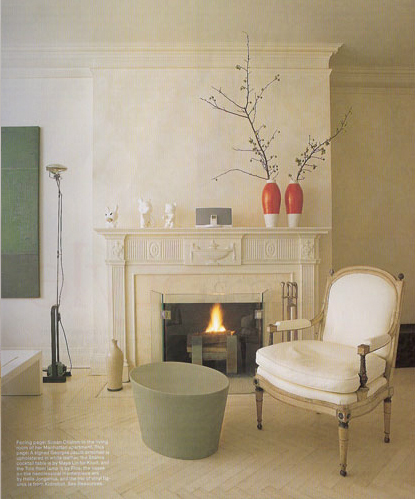 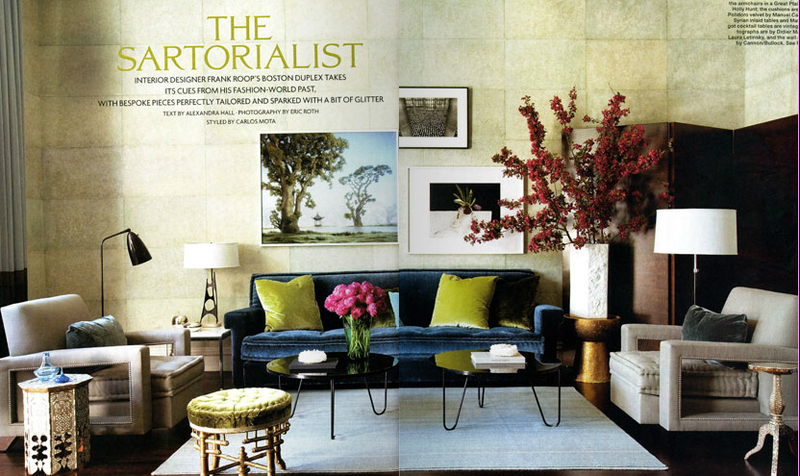 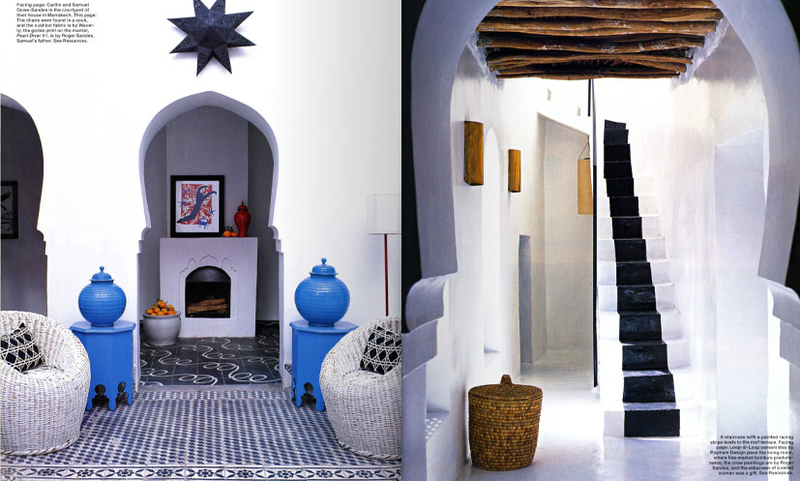 take a look at the beautiful work of CARLOS MOTA editor Elle Decor. 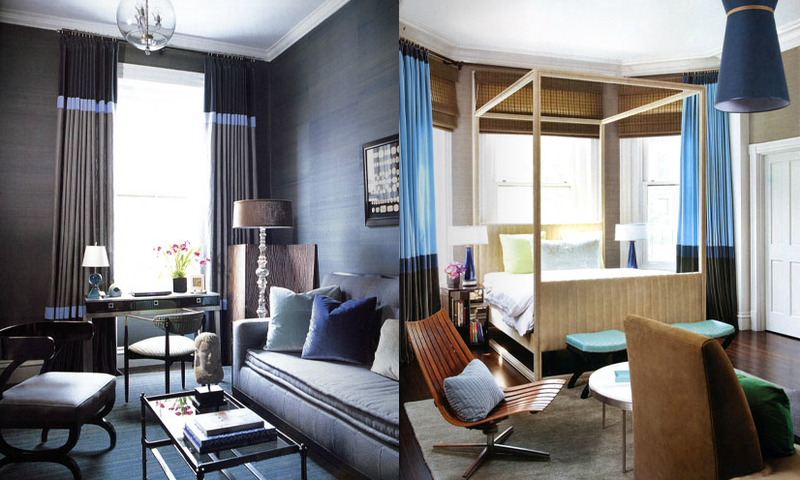 work to great dramatic effect. 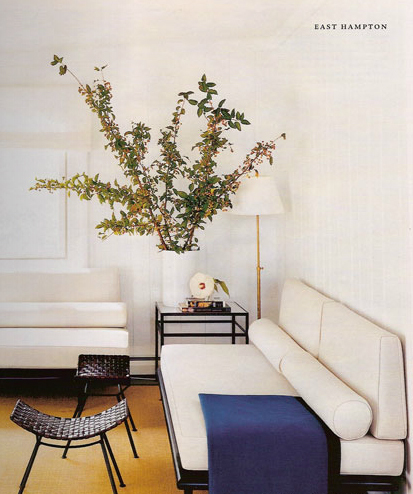 A vase with a chunk of branch, adds great texture and colour.